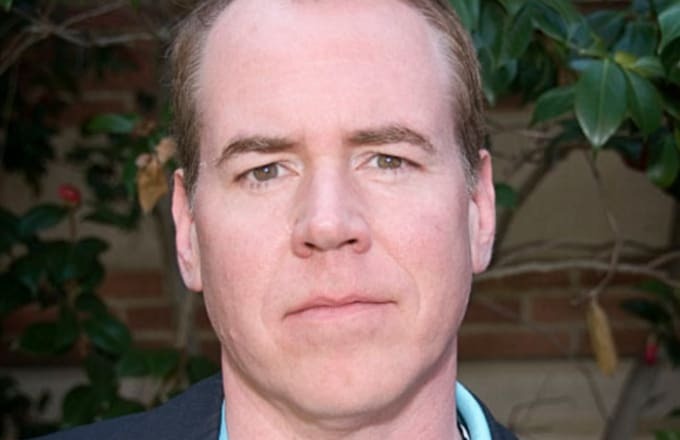 After apparently mastering the written word, Bret Easton Ellis is now set to make his proper directorial debut. The storied American Psycho author will direct The Deleted for Fullscreen&apos;s new subscription video service, according to the Hollywood Reporter. The series, set for release in the first quarter of 2017, will (fittingly enough) center on a group of twentysomethings who just escaped from a presumably less-than-fun cult. "We created a new kind of entertainment experience which merges the things we love about premium content and social media," George Strompolos, Fullscreen CEO, told Deadline on Monday. "We&apos;re building it for an audience we know and love—a social-first, mobile-first generation." In addition to Ellis&apos; Deleted series, Fullscreen is also set to debut a new series from YouTube stars Grace Helbig and Hannah Hart entitled Electra Woman & Dyna Girl, a reboot of the 1976 original.